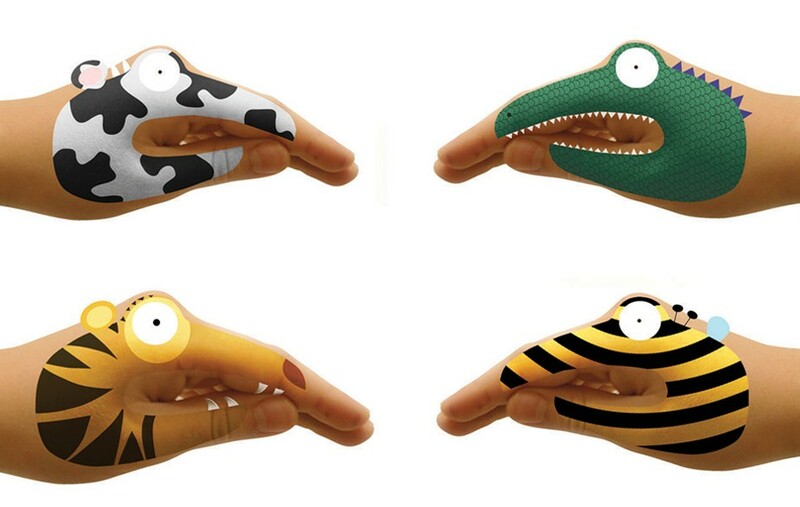 A very clever set of temporary monster and animal tattos for your hands from designer Héctor Serrano. 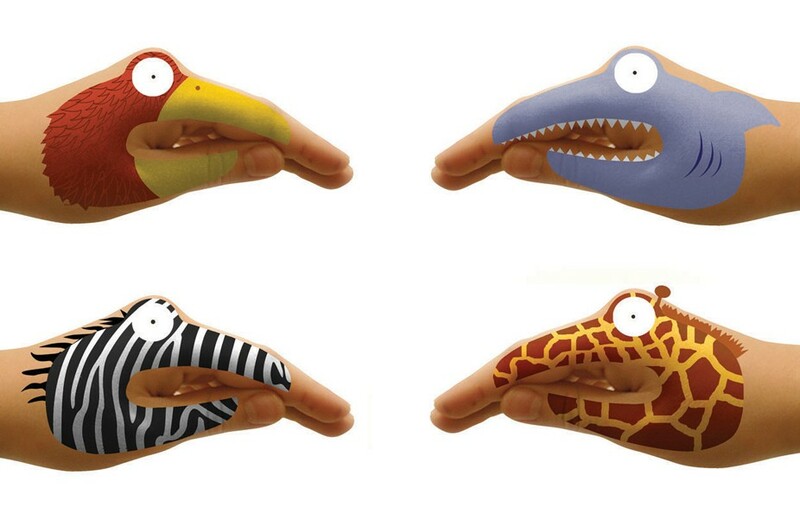 This such a brilliant idea – how did we not think of it sooner?! Available here and here and here.